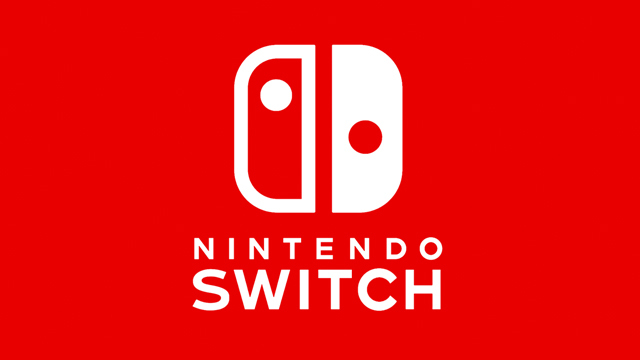 SXSW is proud to announce that the Nintendo Switch, Nintendo’s next generation console, will be available for play at SXSW 2017. From March 16 – 18, 2017, all SXSW badges and SXSW Gaming Wristbands will provide exclusive access to Nintendo’s newest device during the SXSW Gaming Conference & Festival. We’re proud to welcome Nintendo back to Austin for what will be an amazing event, which follows a real life Mario Kart experience that took over the downtown streets during SXSW 2014. As a global icon for the gaming industry, Nintendo’s return trip to SXSW will be a must-see destination for all attendees. Interested in getting an exclusive behind-the-scenes look at the Nintendo Switch? Visit the official SXSW Gaming website and learn more about how you can be a part of all the action next March during SXSW 2017! All SXSW badgeholders receive complimentary access to all SXSW Gaming Conference & Festival events. No additional purchases of SXSW Gaming wristbands are required.